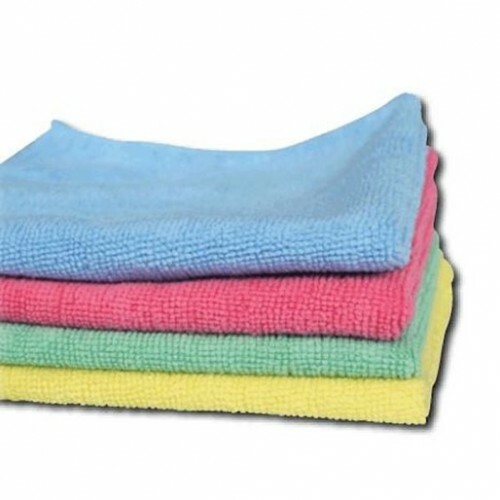 Microfibre cloths are the most effective and cost efficient cleaning cloths on the market! With extreme absorbency, the cloths can be used on all surfaces to remove dirt, grease and dust with ease. The cloths can be used wet or dry but perform best when used damp. Microfibre is perfect for cleaning glass and mirrors, etc without leaving any smears.